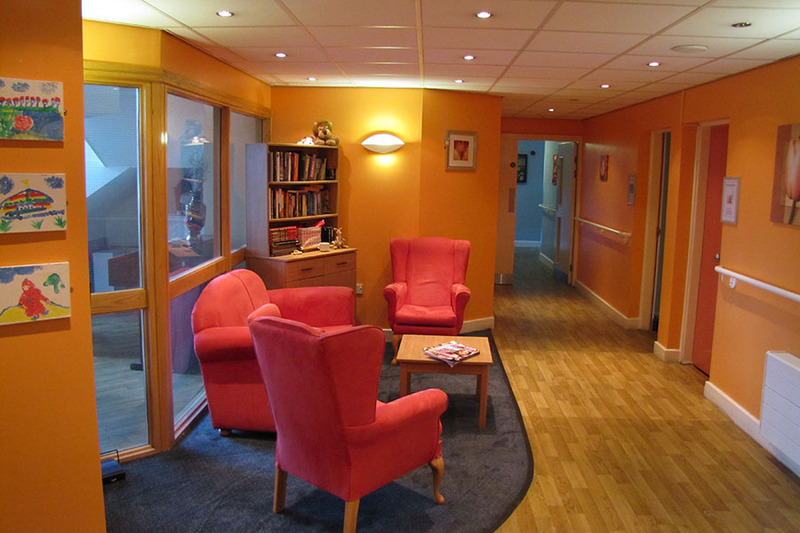 Lyndon Croft is a purpose built care home, which comprises of single room accommodation with spacious en-suite bathrooms. Lyndon Croft provides services to 52 clients whose needs are associated with elderly, dementia, or mental illness care. 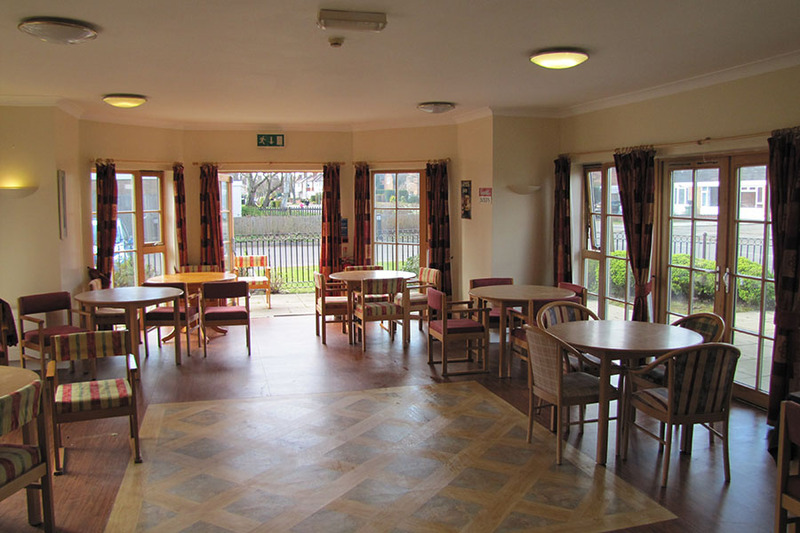 At Lyndon Croft care home you can expect to find large dining areas, cosy lounge areas perfect for socialising and specially adapted bathrooms. Plus, our garden has been expertly landscaped to create a beautiful outdoor area. Homes across PrimeLife have been taking part in the Alzheimer’s Society ‘Elf Day’ to have a bit of festive fun and raise money for a good cause. Here are some photos from Lyndon Croft, Fir Close and Phoenix Park. My cousin was admitted to Lyndon Croft earlier this year and although to date I have only visited 3-4 times, I would like to say what a lovely atmosphere I noticed. The staff are so pleasant, friendly and always ready and willing to attend to any requests or queries. The residents look well catered for. It must be such a relief to the residents families knowing how well cared for they are. I would highly recommend Lyndon Croft.